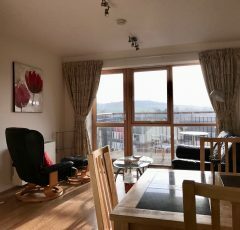 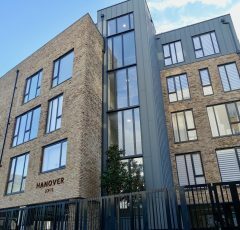 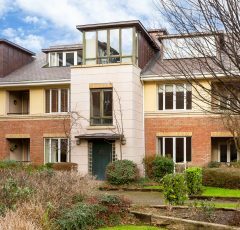 This is a stunning 2 bedroom townhouse which has been tastefully furnished to a very high standard to suit the corporate rental market. 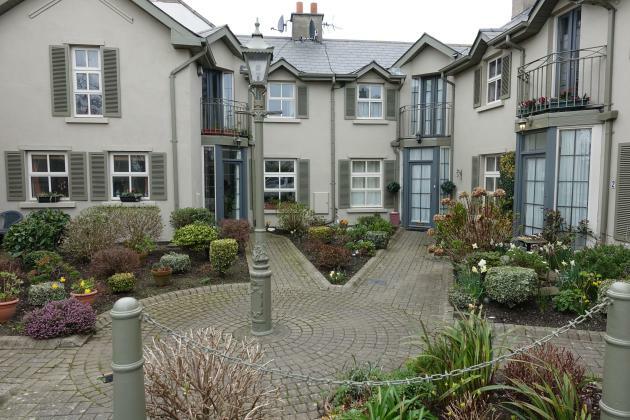 It is situated in a small private courtyard setting just a stones thrown from Greystones Harbour and Village. 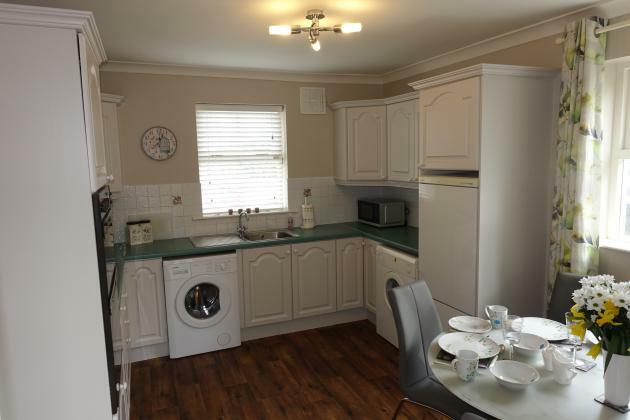 Accommodation consists of entrance hall with separate kitchen/dining area with all modern conveniences. 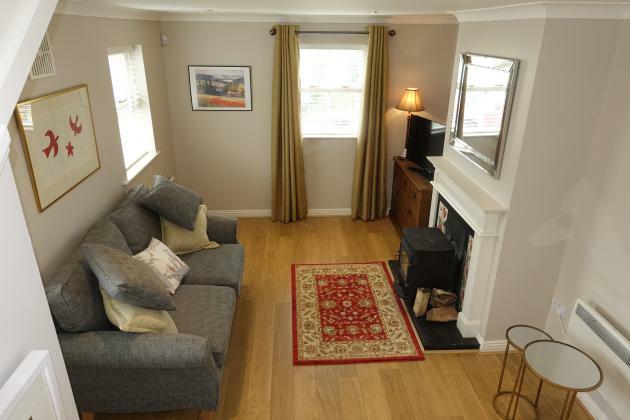 Off the hall you have a comfortable sitting room which has a real cosy feel to it especially when the wood burning stove is lit. 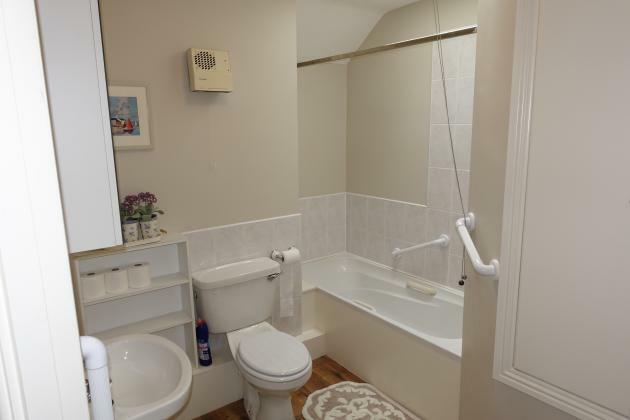 Upstairs there are 2 bedrooms and a fine bathroom. 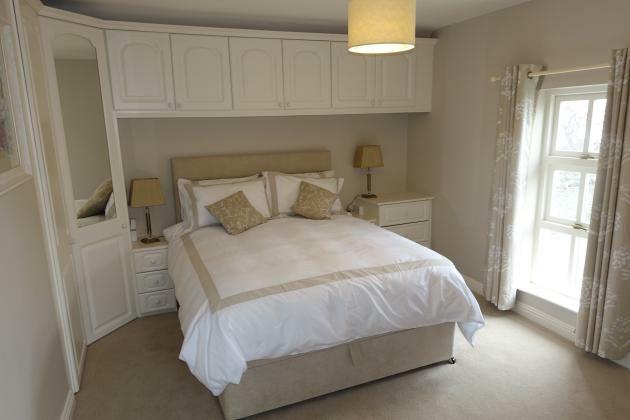 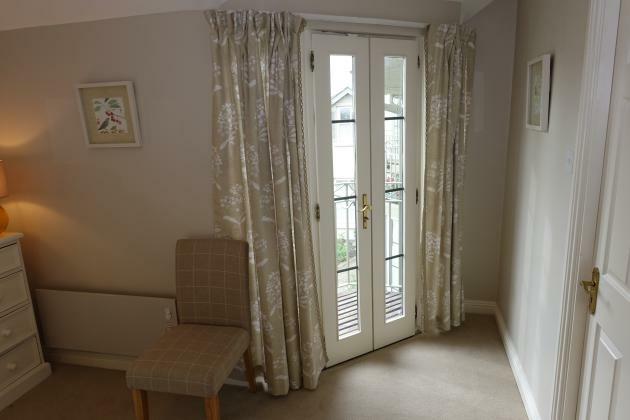 The master bed is a lovely room with great fitted wardrobes and a romeo balcony to finish off this picturesque space. 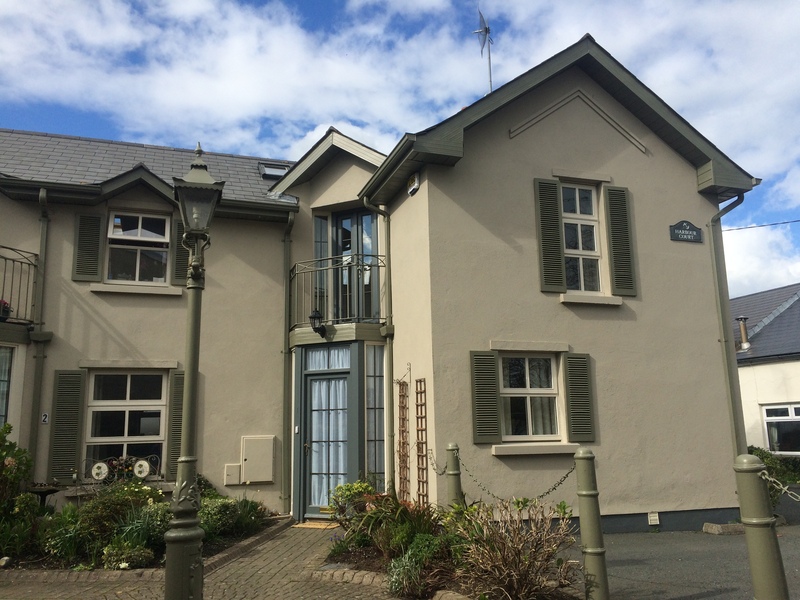 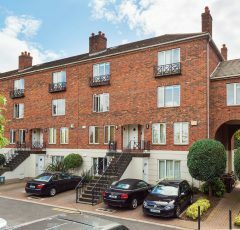 This property is just a stroll from Greystones Village with all it fabulous amenities to include shops, restaurants, cinema and the DART. 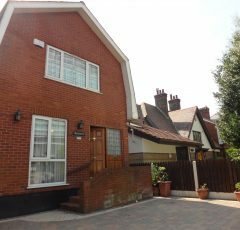 This property has off street parking.